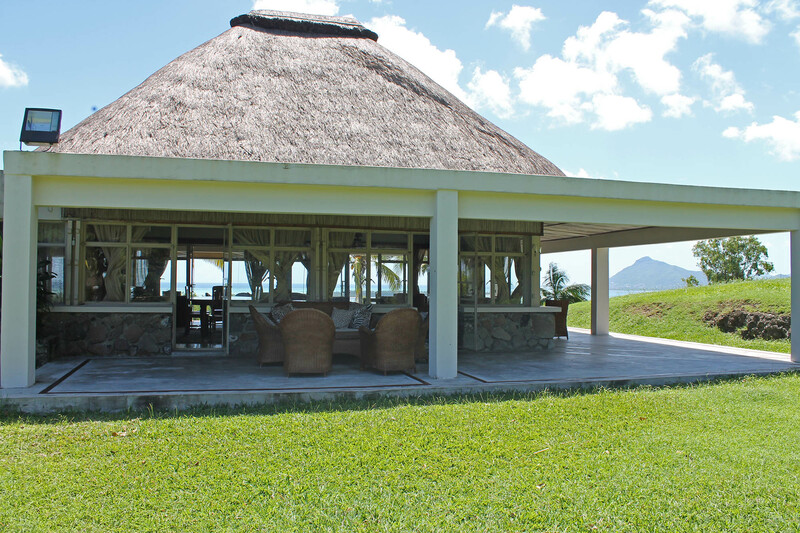 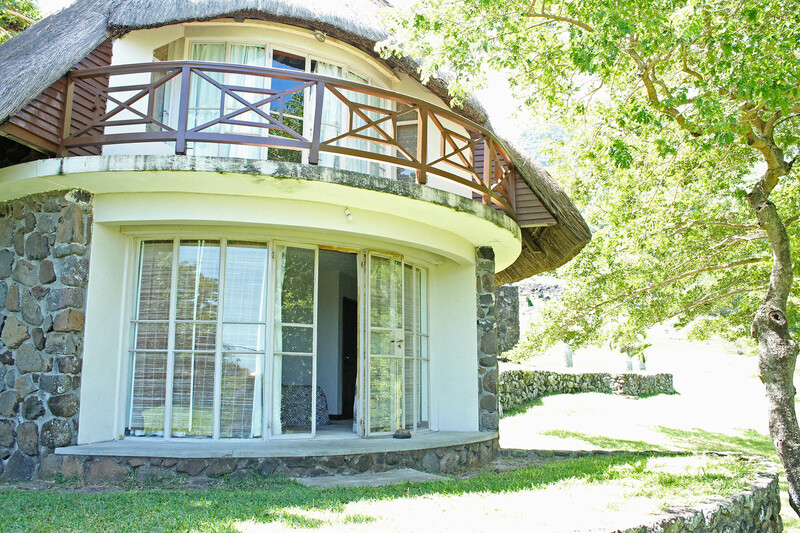 The Infinity Lodge is located in one of the best places in terms of view on the Le Morne area. 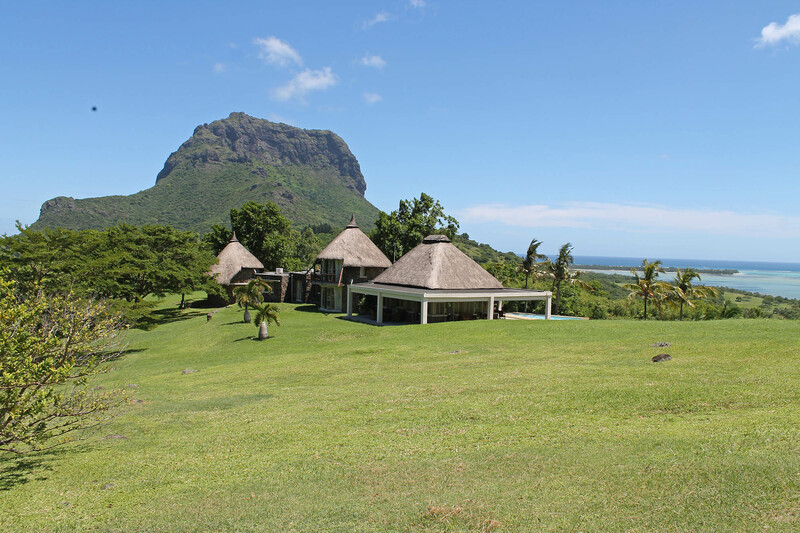 Situated on the hillcrest of L’Embrasure it gives nearly 360° view overlooking the kitelagoon of Le Morne, the mountain Le Brabant and the lagoon of La Gaulette with Benitier island in front and Black River in the back kept in sight from the pool area of the house. 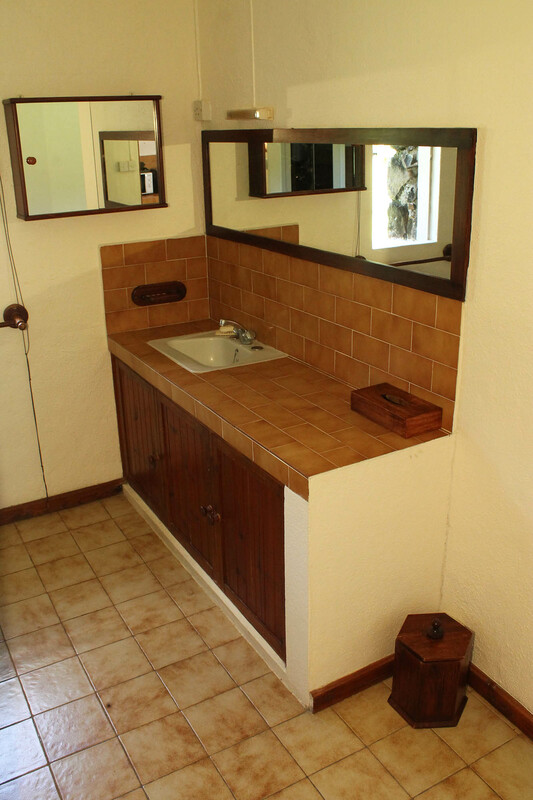 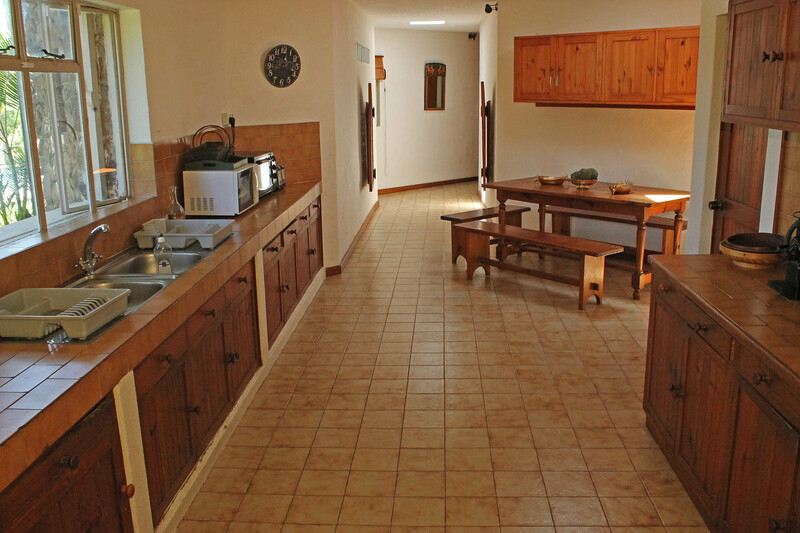 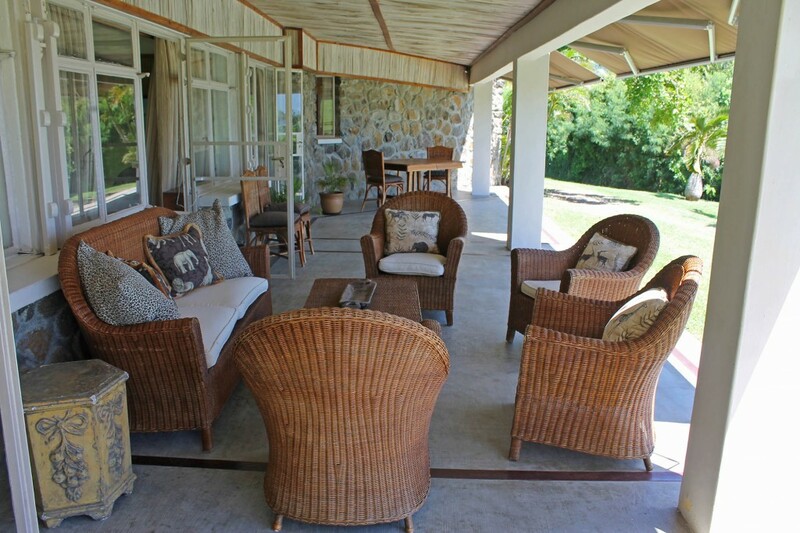 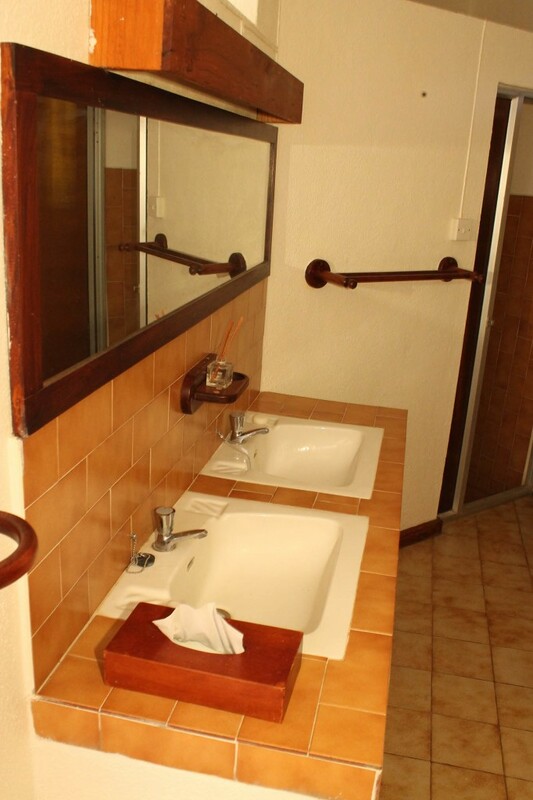 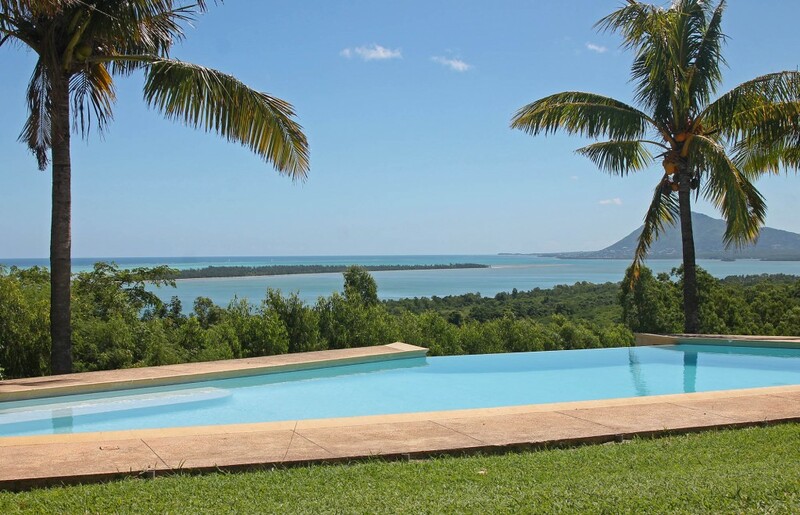 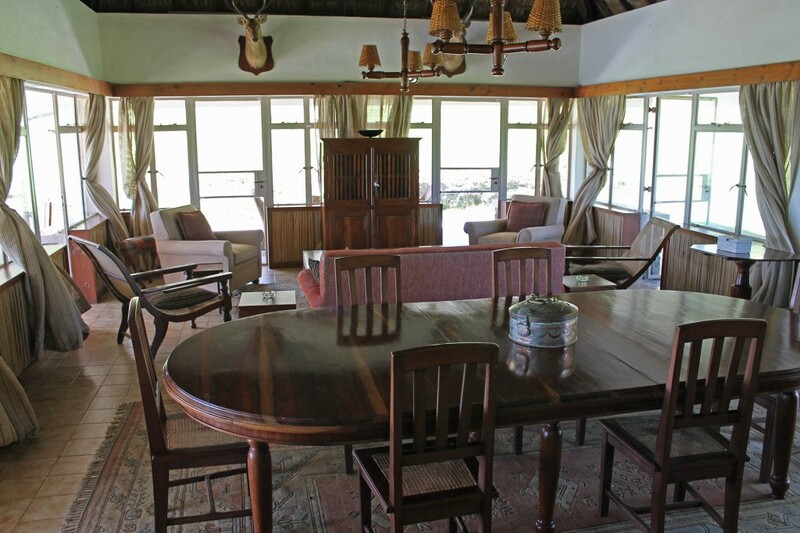 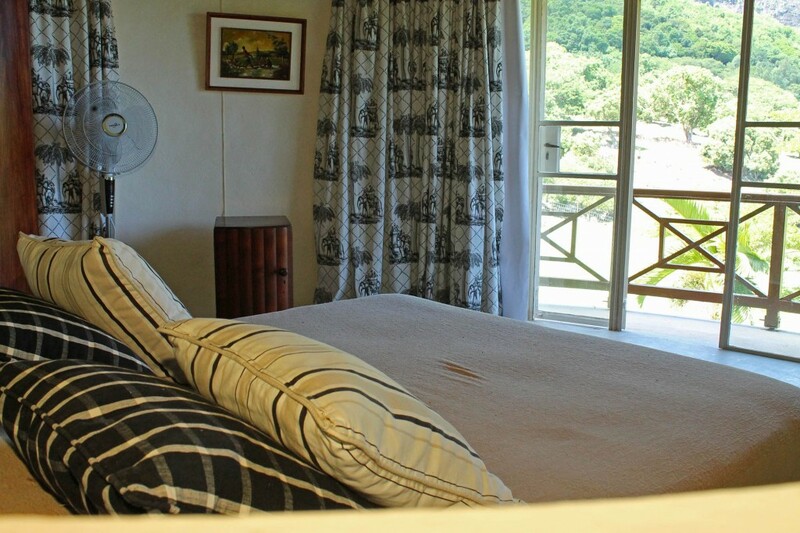 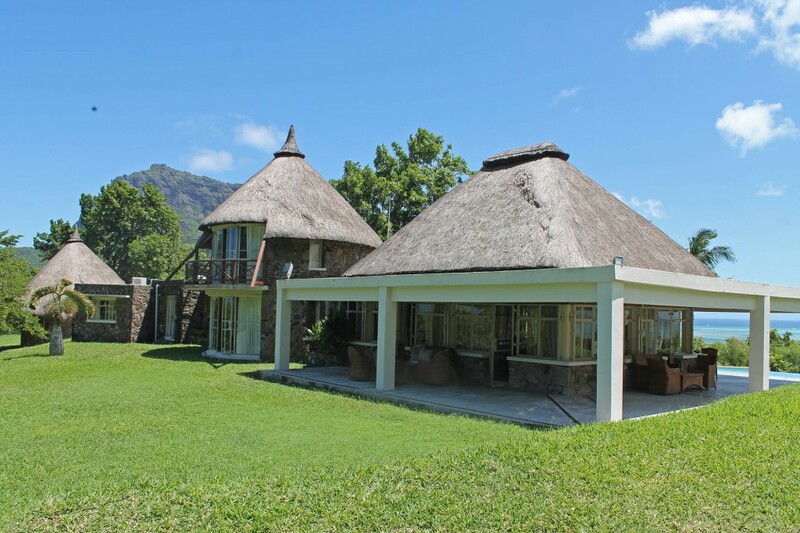 It is built in spacious style of a hunting lodge located in a big private property that gives excess to the mountains in the back but is only a 5 minutes drive to the famous watersports beach of Le Morne. 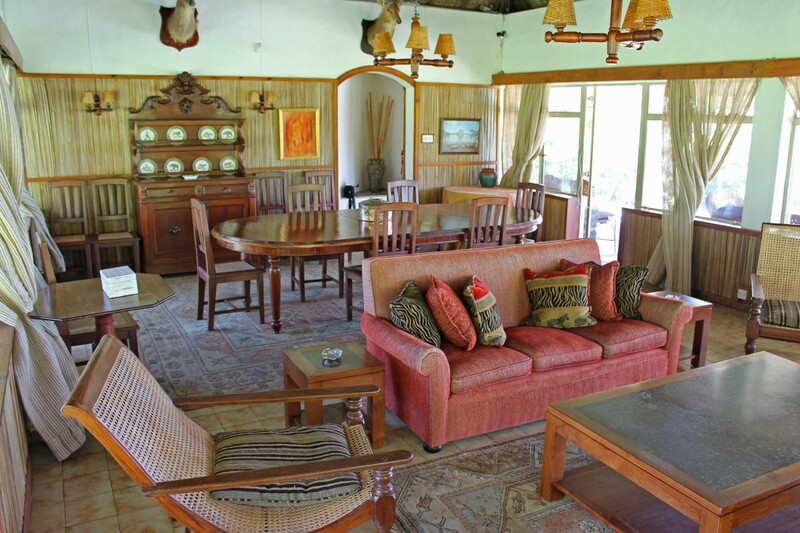 The house contains 6 bedrooms and 5 bathrooms, living room, kitchen, double garage. 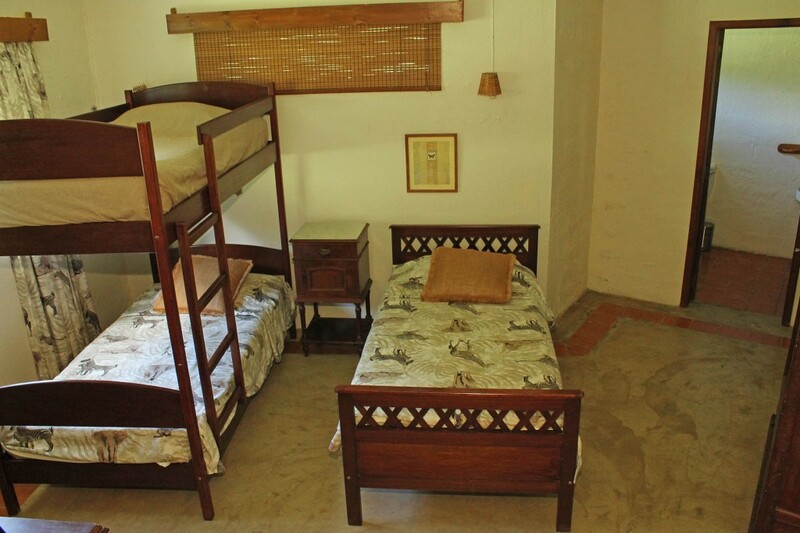 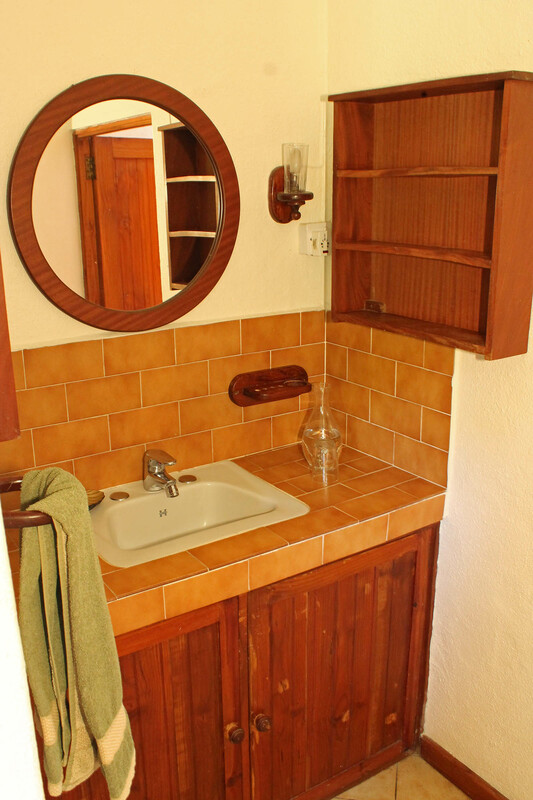 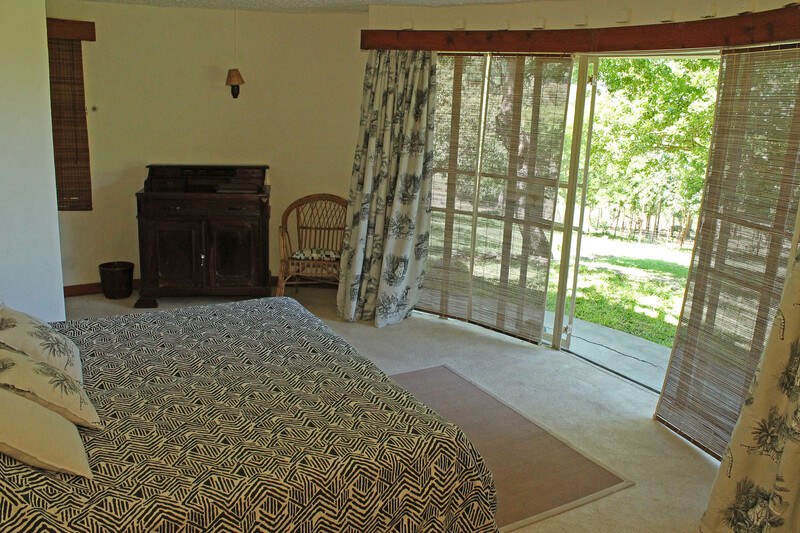 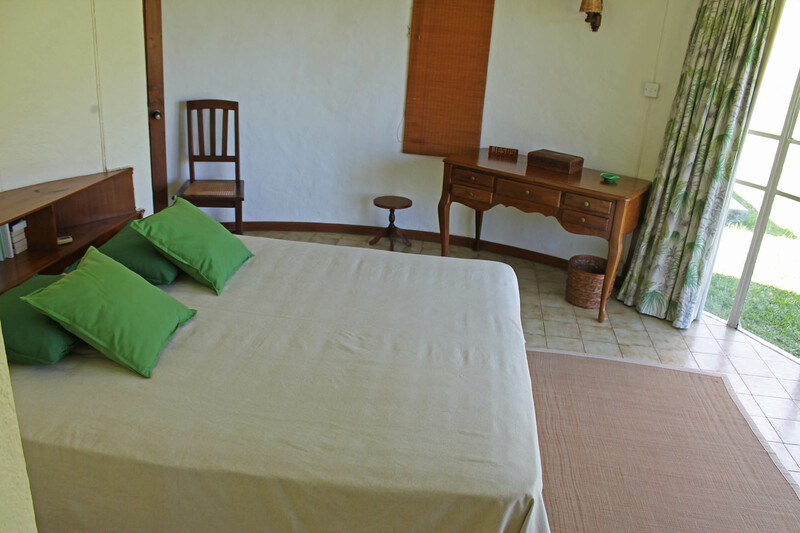 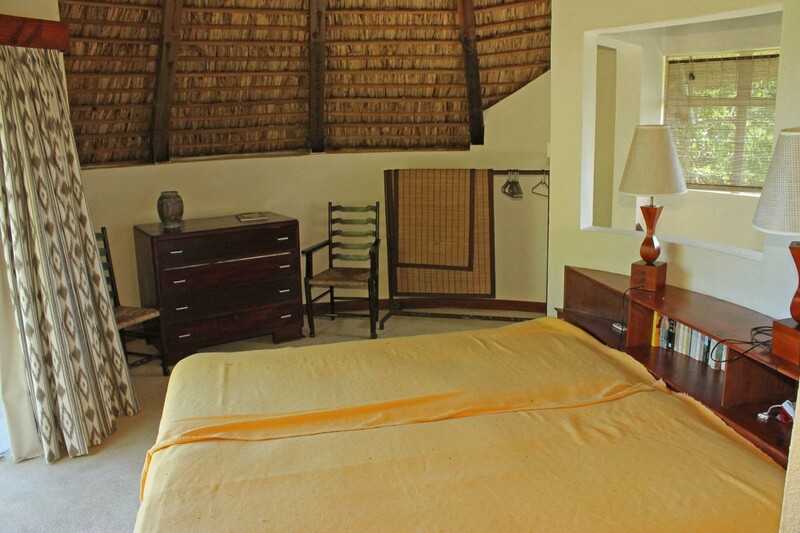 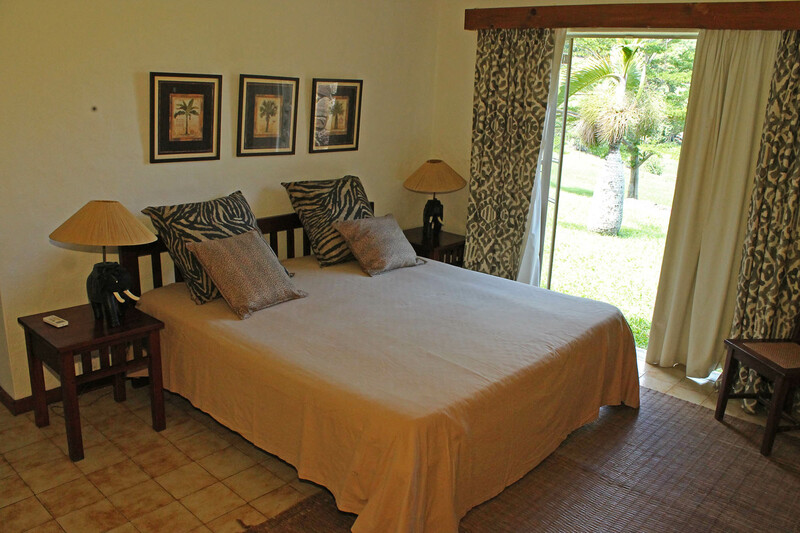 The bedrooms have airconditions and fans, maid and gardener come daily for cleaning and mantainance. 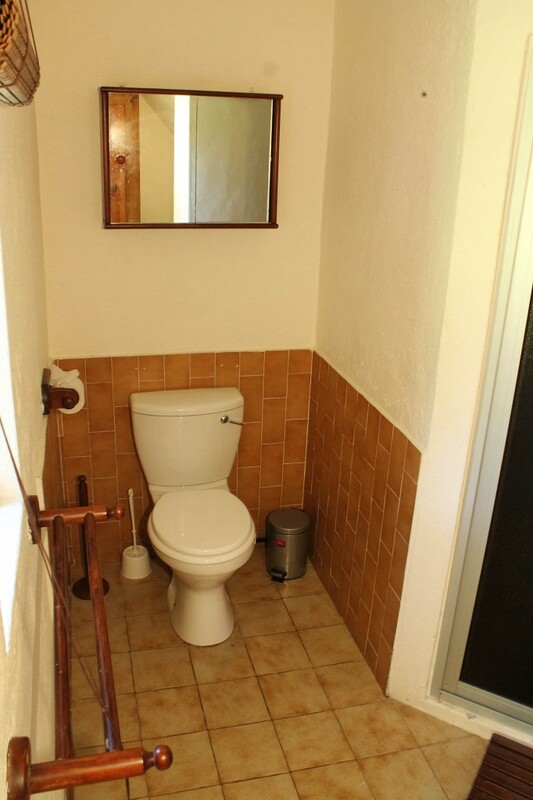 To supermarket, restaurants, pharmacy and shops it is a 5 minute drive to La Gaulette. 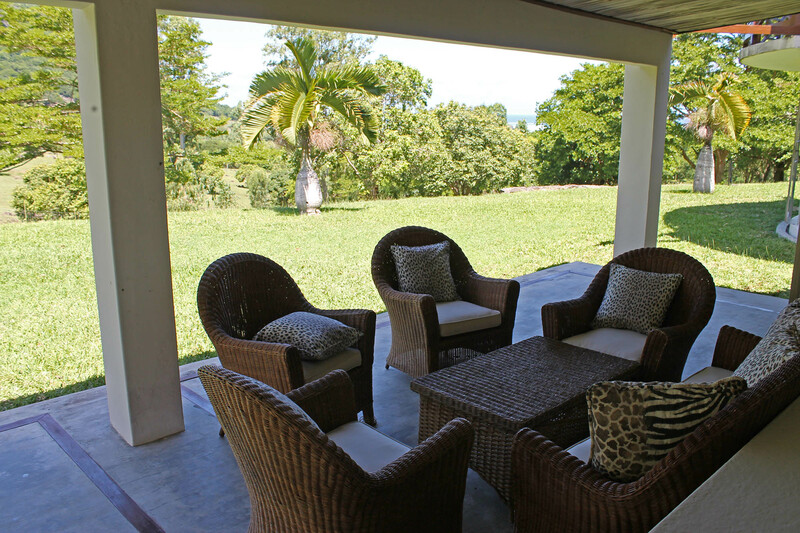 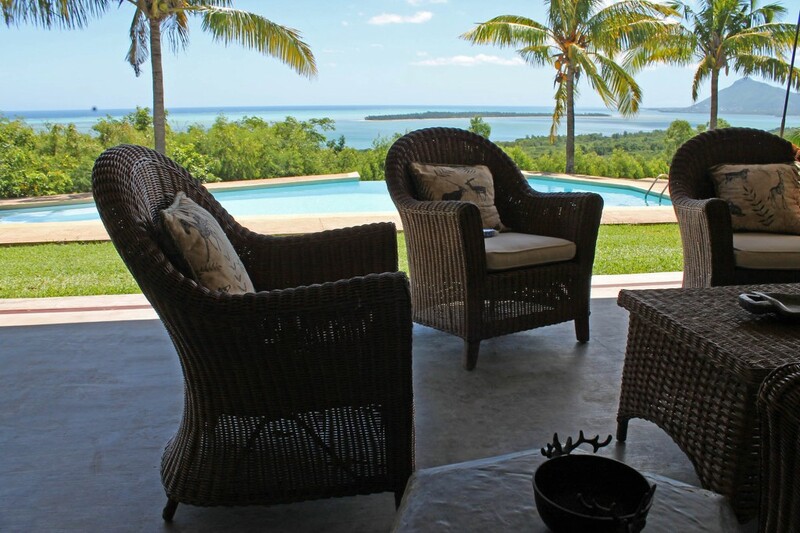 If you are looking for a spacious house and property to stay for your vacation with the best view of the whole area, this is your place!